From long walks on the beach to paragliding all the activities are exciting in this destination. But the most admirable thing that increases the craze of this destination among the travelers is its cuisine. 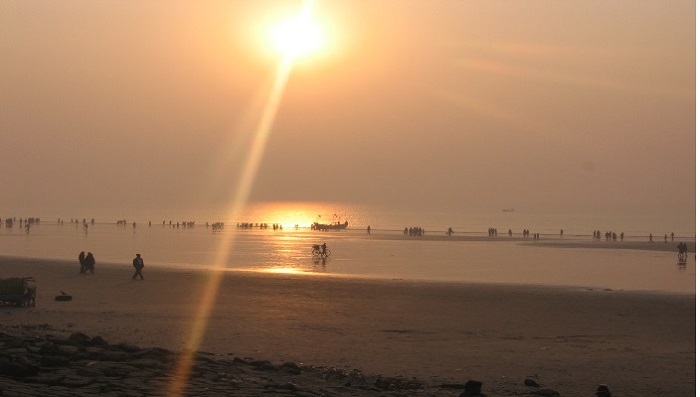 Digha is famous for its lip smacking and delicious sea foods. In a small budget, you can get a range of appetizing food in this destination. Plenty of sea-food dishes are available here. Most of the local folks get their most of earning by feeding the travelers with delicious sea foods in beach side stalls. There are immense of food stalls available near the beach and road side. You can get numerous types of mouth watering fish fries and curries. Some of them are discussed to perk up your urge to spend a weekend in this place. 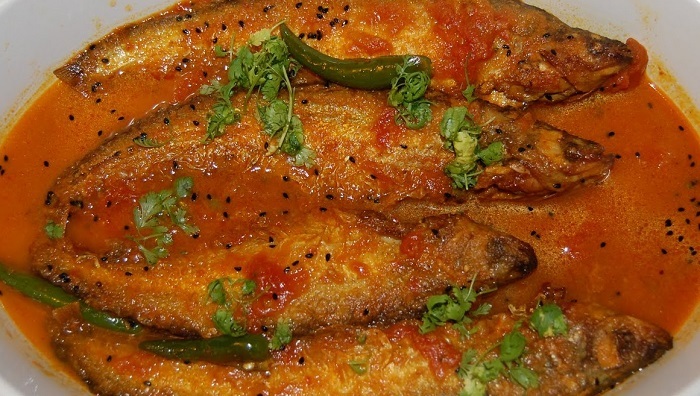 ‘Pabda’ is a well known fish among the Bengalis. It can be prepared in different ways. In the stalls of Digha beach, you will get a lot dishes prepared with Pabda Fish. Most craved dish in Pabda is the one cooked in mustard gravy. It is really a delicious food and you should not miss it in this journey. 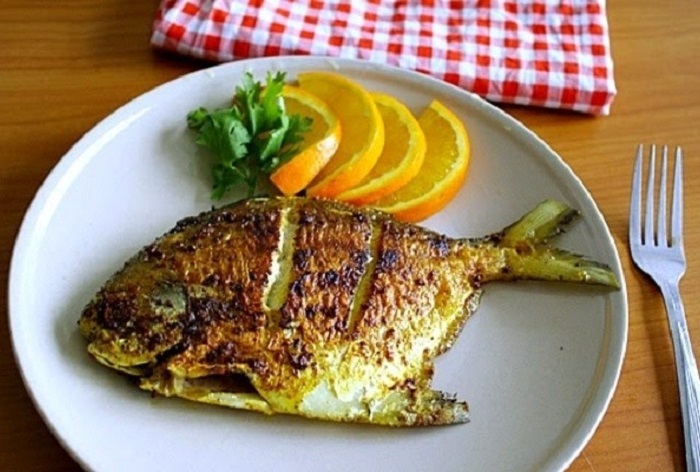 Especially the Pomfret fish fry is the most popular delicacy that you can take for feeding your appetite. Almost all the sea food stalls will offer you this dish at a reasonable rate. The reasonable rate of food is one of the most admirable aspects that travellers enjoy while having their Digha and Mandarmani Trip. Shol Fish is prepared in different styles. 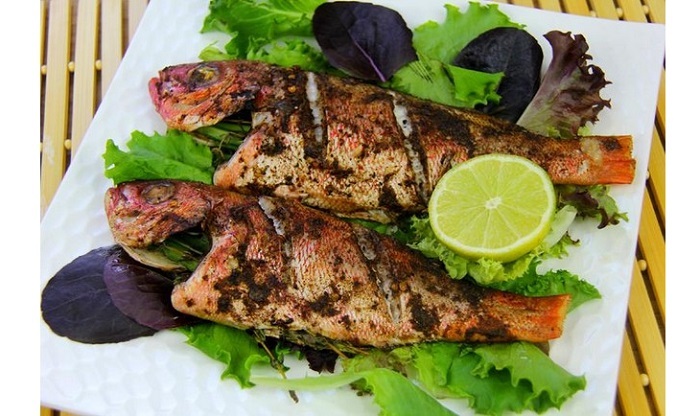 Most famous Shol Fish dishes are Spanish Fish Fry and Rava Fried Fish. If you choose the hotel carefully then you can also have three appetizing meals a day. Reputed Hotel in Mandarmani offers quality food to the travelers. It is the special fish found in Shankarpur, 5-10 minutes at a distance from Digha by bus. It is a big size fish available at a huge amount in this destination. The preparations of curry and fried dishes of this fish is truly amazing. Fresh Tiger Prawn is available in this destination. There will be a lot of options for Prawn dishes. From grilled prawns, to prawn cocktails, all foods are available in the hotels, restaurants and rode side stalls. Wide array of crab foods are available in this destination. 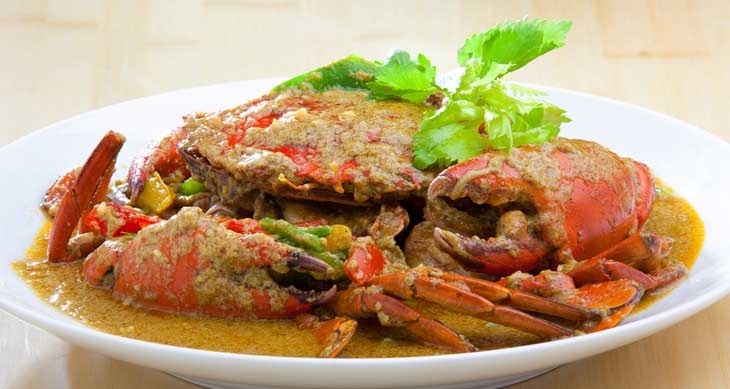 If you are a foodie, then you will love to spend days and have lip smacking crab foods at ease. 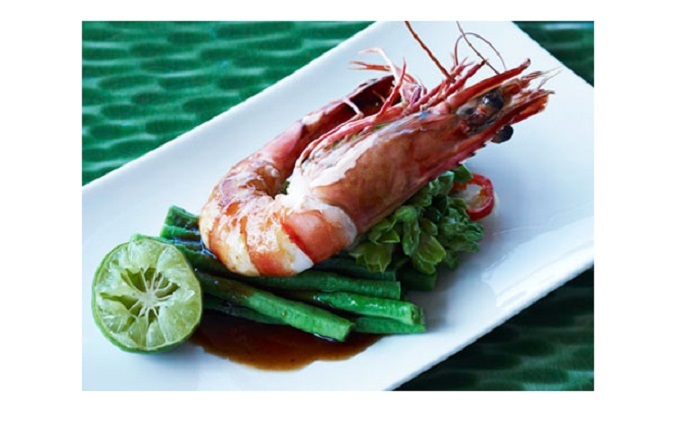 Apart from these items, there are many other sea food recipes offered in Digha tours. So, get started on a great journey toward and amazing land, and some really delicious foods. Next > Hotels in Mandarmani: Which Characteristics Make Them Awesome?